Please don’t think me too self-centered, but I am so proud of our farm and how far we have come in just a few years. 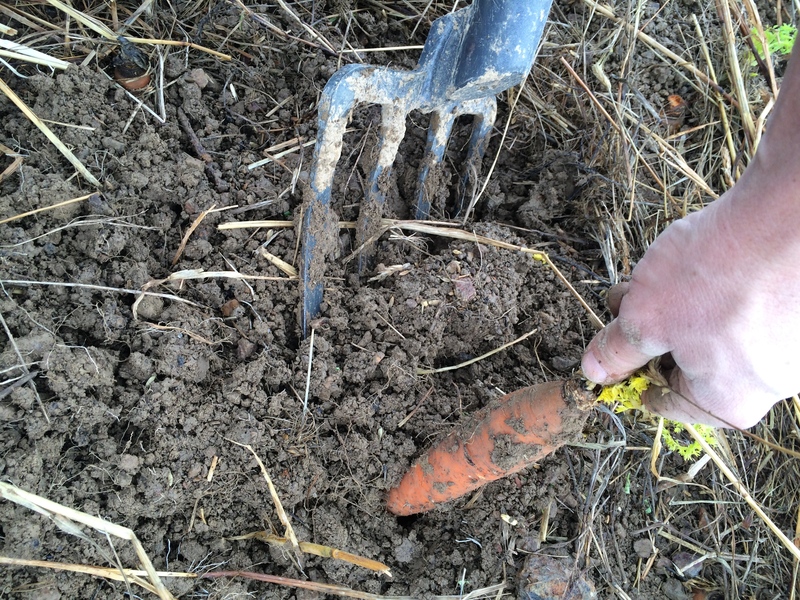 Today, after work, I came home to harvest carrots that will premiere at Snowville Elementary School tomorrow as a part of a “Farm-to-School” project within the Pulaski County Public School (PCPS) system. Thanks to a connection with Southwest Virginia Fresh (SO Fresh for short)…a regional all volunteer, non-profit dedicated to promoting local foods by linking producers and consumers together through networking, education and collaborations…our farm met with PCPS folks and got a plan in motion for participating in their Farm-to-School intiative. The funding for this first phase revolves around planning and organizing, so we are THRILLED that product is actually being delivered for a tasting so soon. I tell you what, we are living the dream! Thanks to SO Fresh and PCPS. 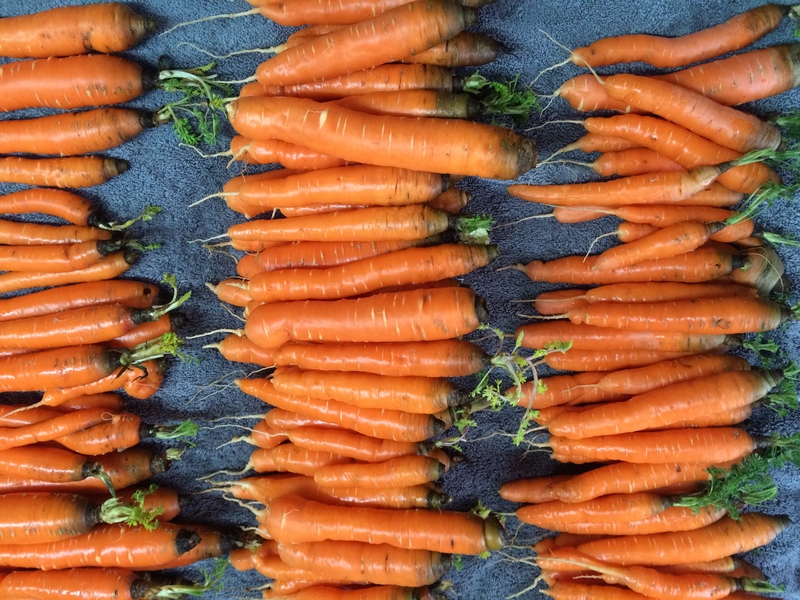 We feel so privileged, and we cannot wait to deliver our carrots to their first tasting event!